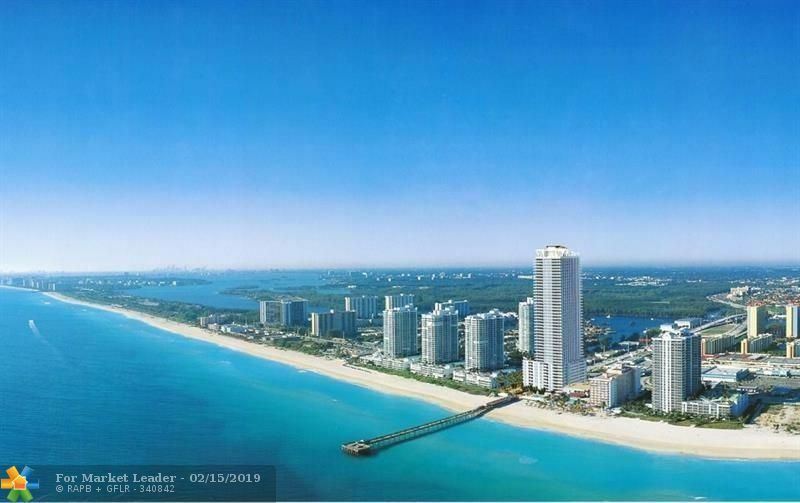 ***LOCATION***LOCATION***LOCATION*** THIS IS A UNIQUE OPPORTUNITY TO BUILD YOUR DREAM HOUSE ON THE ONE OF A KIND ATLANTIC ISLAND PRIVATELY DEEDED IN SUNNY ISLES BEACH TO PARK YOUR 75' YACHT. ADDITIONALLY, IT GIVES YOU FEATURES OF GATED PRIVATE BEACH, NO FIXED BRIDGES, OCEAN ACCESS AND DEEP WATER DOCKING. THIS PROPERTY IS LOCATED JUST MINUTES AWAY FROM FAMOUS RESTAURANTS, SHOPPING CENTERS, AND BUSINESSES. Gorgeous wrap around corner unit on the beach completely remodeled WITH BEACH CABANA (#14). This beautiful property features its own private elevator directly to your residence, 180 degree ocean view, personalized ceilings, gorgeous wallpaper designs, impact windows, separate family room, custom made wood doors/frame & wood work, custom made built in furniture, separate laundry room w/ trash shoot & extra fridge, custom countertops, all closets remodeled, 1/2 bath at entrance, his & hers master bath w/ roman tub & shower, custom rock finishes on walls of master bath, 2 A/C, mini fridge in kitchen, wine cooler, kitchen completely remodeled, all bedrooms w/ ocean view & private baths, access to balcony from master bed & blackout curtains. THIS PROPERTY IS TRULY A MUST SEE !!! SELLER MUST LIQUIDATE! ALL BEST offers MUST be submitted in writing between January 23rd and February 20th, 2019: Seller has sole discretion and reserves the exclusive right to accept or decline any or all offers during this period for any reason. Schedule your appointment to view the property ASAP. Seller Financing considered. Unobstructed skyline and sunsets! 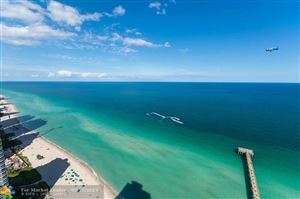 This 23rd floor stunner has views that are endless and extend beyond all the others in Sunny Isles! Clean finishes, neutral marble and brand new carpet throughout. Your culinary creations will be as limitless as your views from the kitchen. 24/7 security, expansive beach front resort amenities with easy access to Aventura, Miami, Fort Lauderdale and the airports. Private elevator. These panoramic views should belong to you! First time on the Market - ICONIC Trump Towers - Former Model - Sold as a Turn Key Unit - Professionally Decorated Over $100k in furnishings - Ready to Move-In - Unobstructed Direct Ocean Views - 3 Ample Bedroom Suites - Each with Luxurious Baths with the Master having a Bonus His & Hers Master Bath - Spacious Design - Enjoy World Class Amenities that Include Tennis and those at Trump Int'l Hotel - Impeccable - Shows Like New - Fabulous Direct Ocean Views - Marble Floors Throughout - A Delight to See - Ideal as Second or Permanent Home. 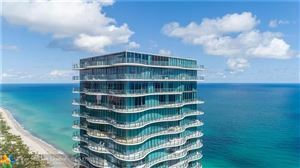 Sunny Isles Beach at its finest!! 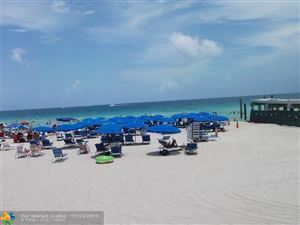 La Perla Condo situated directly on the Beach along Collins Ave at Pier Park. 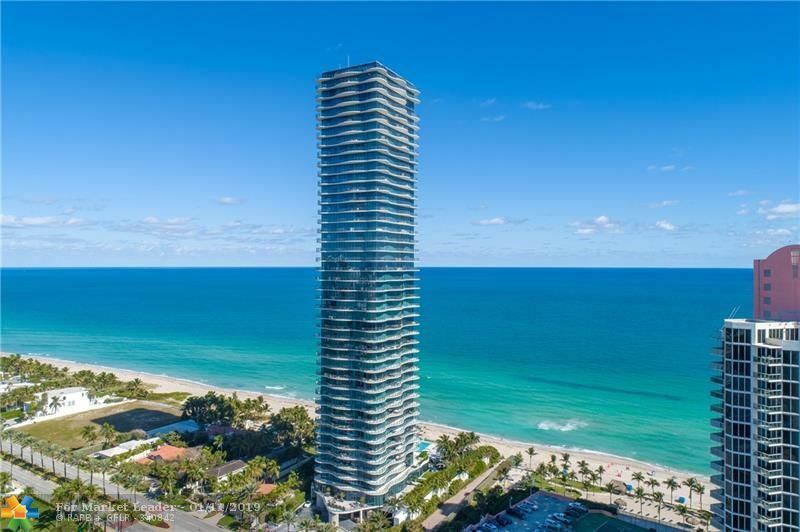 Most Desirable floor plan in the building with Ocean Views, 3 Balconies, South East Exposure, 2 Full bedrooms & 2 full bathrooms, plus 3rd convertible den/bedroom and 1/2 bathroom. Marble Floors. Separate laundry closet. Marble Floors, Master Bedroom & Bathroom/Owners Suite! Resort Like Amenities include BEACH SERVICE, FITNESS CENTER, BUSINESS CTR, CONCIERGE, VALET PARKING, CHILDRENGÇÖS PLAYROOM, ONSITE MANAGEMENT + MORE! Excellent location and investment. La Perla is professionally managed and permits short term rentals. Furniture Neg.